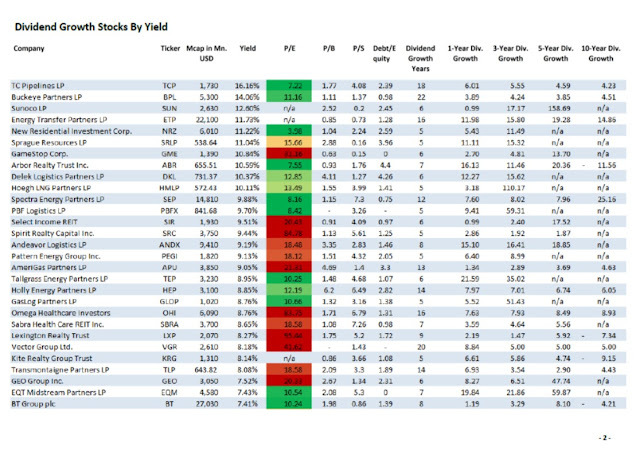 Find below a compilation of Nordic High-Yield Stocks. The list is part of the World Index Yield Factbook. You can get the full list for a small donation. 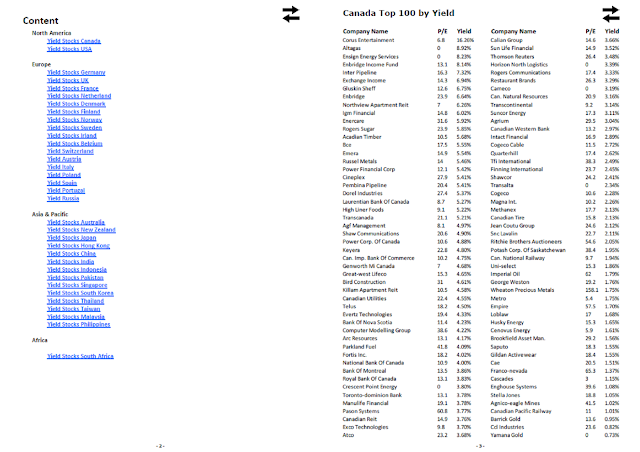 This is only a small part of the Dividend Yield Factbook Package. You can get the full access for small donation. 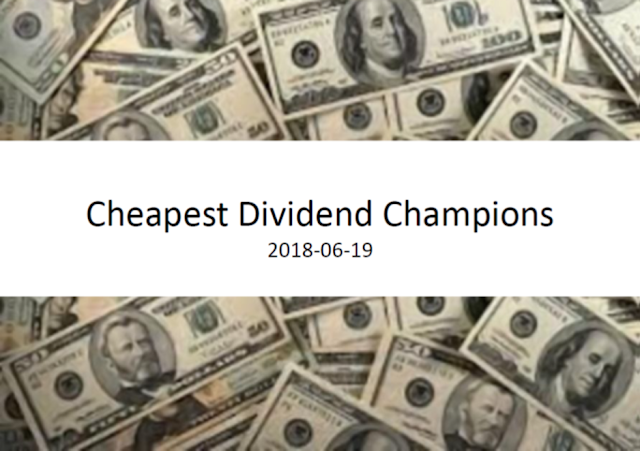 The full package contains PDF's and Excel Sheets with essential financial ratios from all 113 Dividend Champions (over 25 years of constant dividend growth) and 204 Dividend Contenders (10 to 24 years of consecutive dividend growth). It's an open excel version, so you can work with it very easily. 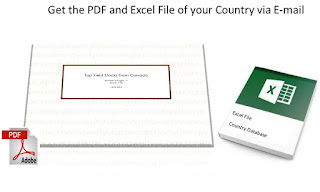 In addition, you will receive the Foreign Yield Factbook and the World Index Yield Factbook. 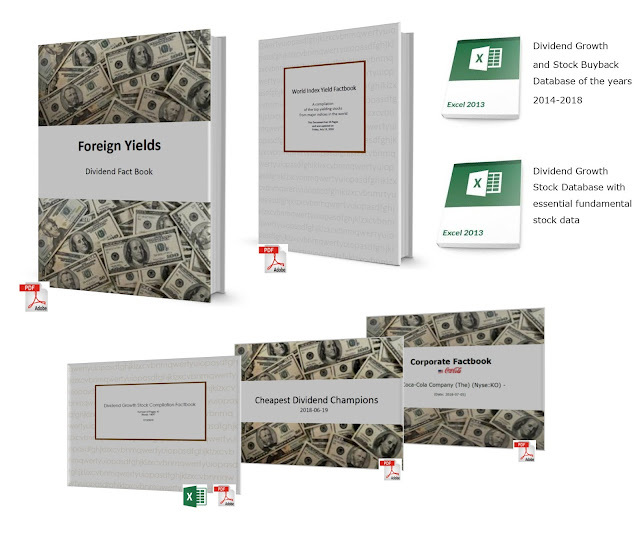 Each book has content tables of the highest yielding stocks from the most important economies/stock indices in the world. For a small donation, we send you every update direct to your donation e-mail adress. A donation from you helps us to develop this books and improve the quality of our work. Together we can make the world a better and smarter place. A place with no information advantage between poor and rich persons who have enough budget to buy the expensive data from Reuters and Bloomberg. 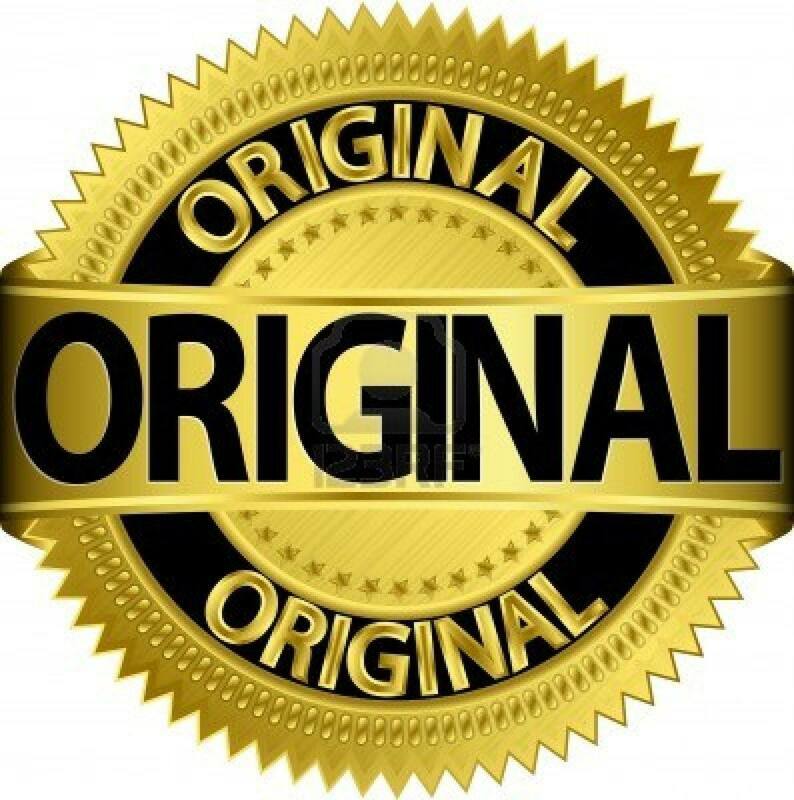 You'll get all these PDF's and Excel Sheets fresh updated every month via e-mail. 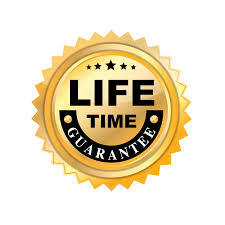 It's a one-donation-lifetime service, as long as we can create it. These books need much time to create and we make them unsalaried, only for little donations like yours. 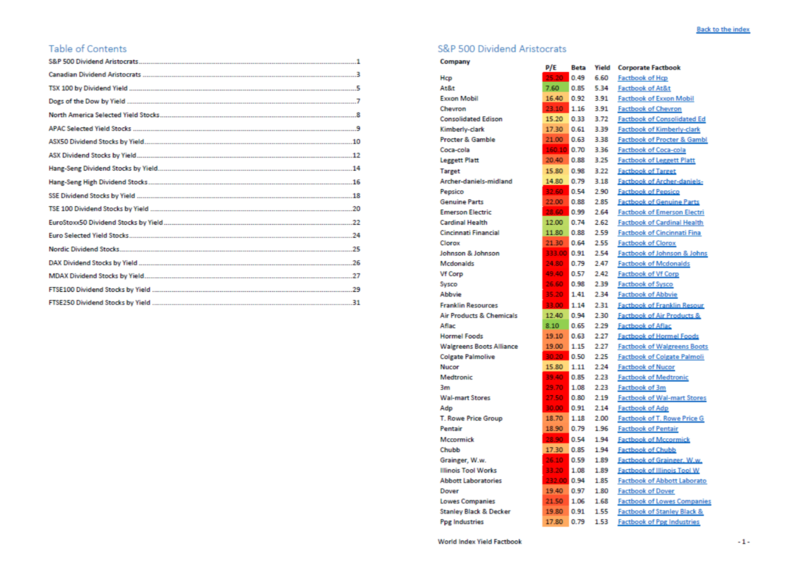 All ebooks and excel sheets are frequently updated. They keep you up-to date with current yield figures from the best Dividend Growth Stocks. The Dividend Yield Factbooks and excel sheets could help you to find the right investments at the right time. 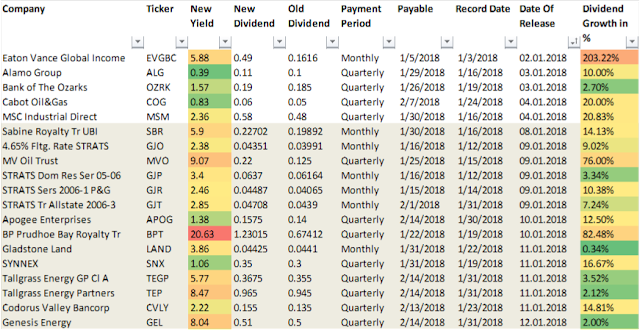 They could support you to generate a better returns with less risk – It’s a simple database about the best dividend growth stocks for long-term investors. There is no donation minimum or limit. You can choose the donation amount you want to give. The more you support us, the more we can create and give back to you. We think this is a fair deal. Every donation, even a tiny one, helps us to keep this blog free available for everyone. Help us to support people with no income or big budget to get free and easy information on the web. Thank you. 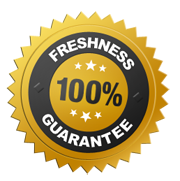 "As an experienced professional financial consultant for over 20 years, there isn't much I haven't already seen. This e-book and Excel tool is an absolute must have! 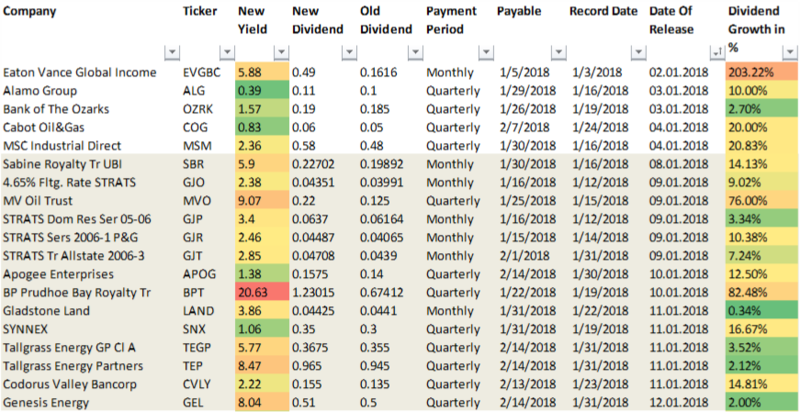 If you’re looking to improve your personal portfolio returns and you want a quick overview of the best dividend grower on the market, I would definitely recommend those Dividend Yield Factbooks. 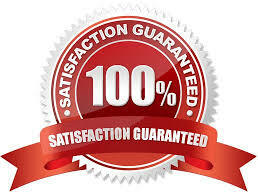 They introduce, with a clear and simple database, a large number of the best dividend growth stocks worldwide. 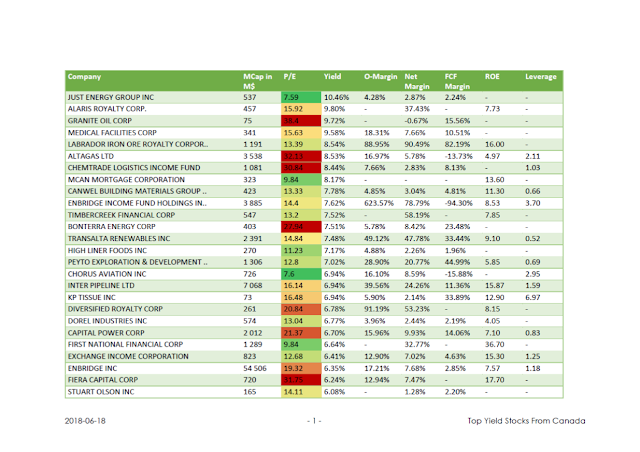 If you look for dividend stocks abroad? 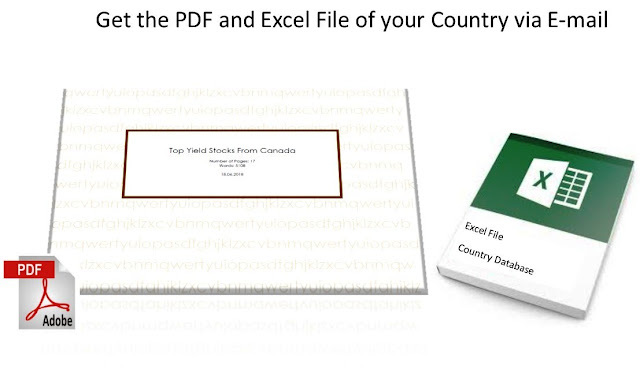 No problem, you get a large and easy overview with the Foreign Yield Factbook. Try to find similar worksheets on the web. There is no alternative! All I can say is, study these e-books, discover the excel sheet and you'll walk away as a much better educated and more informed person. 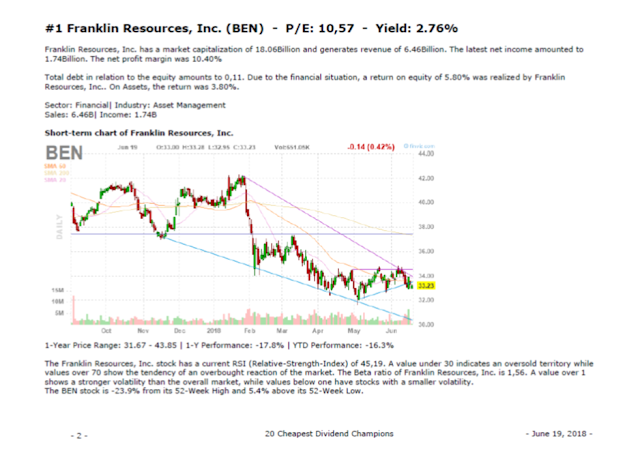 I will be looking for more dividend information tools like this and I will be sharing this information with my fellow colleagues." 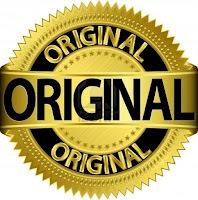 "As a dividend growth investor, I’m a big believer in stocks with a long dividend growth history and it worked for me over the past 30 years. This excellent ebooks and excel tools cover all essential aspects for private and institutional investors. I use these tools often to sharpen my view on the markets." 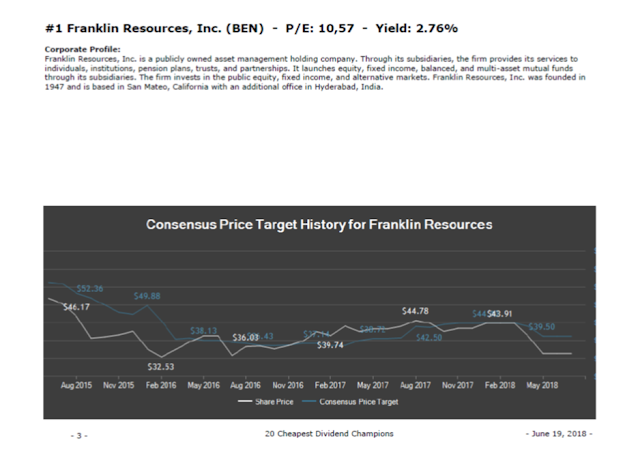 "I discovered the market for years as an analyst and know that dividend growth stocks are the top investments on the market. They offer less risks because of their ability to pay and grow dividends. 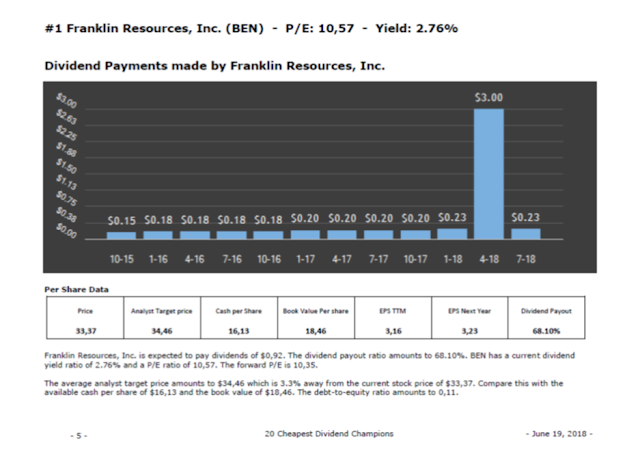 The price you pay for this is simple: They have a limited ability to become the next tenbagger or game changer company. If you look for high growth technology stocks or want to make money with Penny stocks or binary options, you should take other sources for your research. 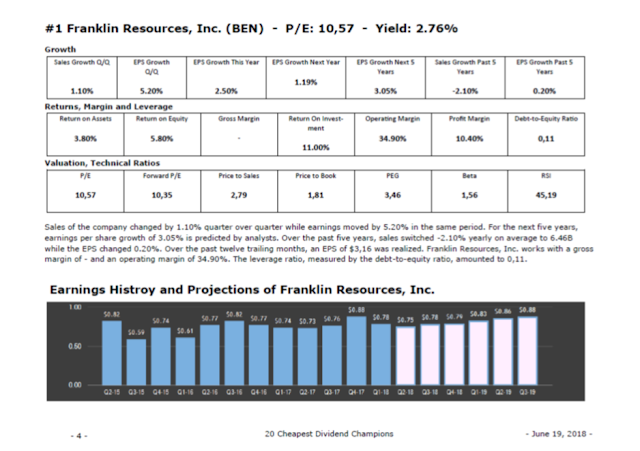 I’ve analyzed many value stocks in my career and most of them were dividend growers like constituents from the yield fact books. 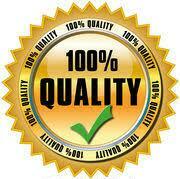 These lists compile a big number of high quality stocks. If you have less time, it’s the perfect tool to stay up to date." Check out more details here: Foreign Yield Factbook and Excelsheet. You get all this stuff for a small donation. There is no minimum or limit to donate. You can choose how much you like to support us. The more you give, the more we can give back to you. That's a fair deal in our view. Thank you very much for your support and help!! !